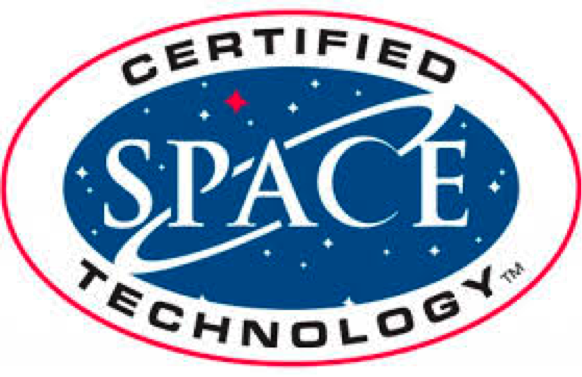 In 2009, life’sDHA, an algal-based omega-3 ingredient, was inducted into the Space Foundation Hall of Fame as a certified technology product, which means it is a product that directly resulted from space technology or space program development or advances in space technology. The Space Foundation created its Hall of Fame in 1988 to recognize life-changing technologies coming from space exploration programs around the world. The award honors scientists, engineers and innovators that made these changes possible and aims to show the public how important these technologies are. DHA was born from NASA’s search for a microalgae that would function as food supply, oxygen source and a way to dispose of waste. After the program was completed, scientists continued to work with algae and found a species that produced high levels of DHA omega-3 fatty acid. The Space Foundation recognized DHA, and the ingredient DSM Nutritional Products creates (life’sDHA), for finding the essential fatty acids DHA and ARA in algae for human consumption and health. DHA from an algae source is now recognized as a necessity for healthy brain function and fetal development. What began as space travel research now benefits our lives right here on Earth.